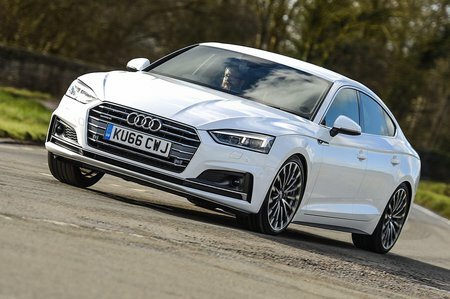 Used Audi A5 Review - 2016-present | What Car? 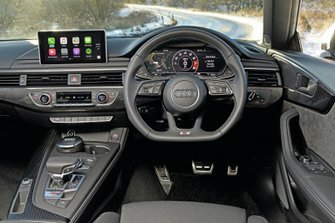 Which used Audi A5 hatchback should I buy? 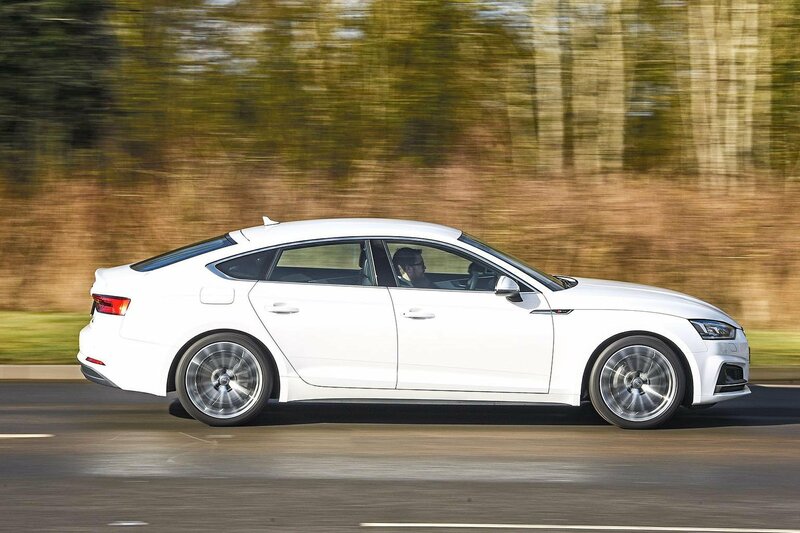 The 2.0 TDI Ultra 190 is the one we’d look for, as it’s economical, punchy enough and refined. Sport is our favourite trim. It adds different 17in alloy wheels, sports seats, LED interior lighting pack and sat-nav for not a huge amount more money than you’ll pay for entry-level SE trim.